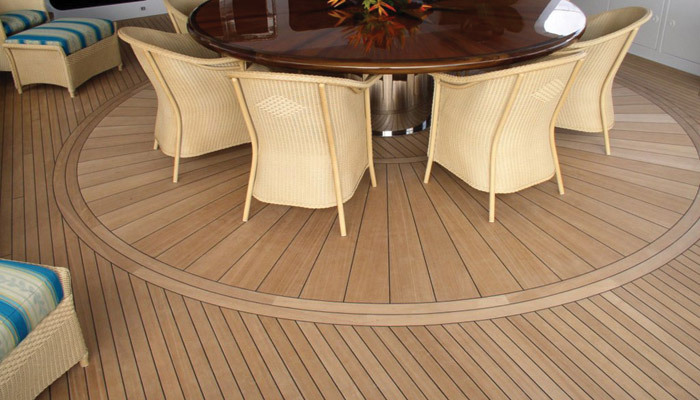 Perhaps you found the ideal color of wood for a specific project, such as a wood floor or deck. After installation, you were disappointed to discover that the wood didn’t stay the same color that it was when you initially selected the product. 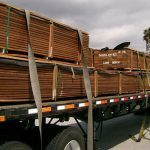 Since it can be somewhat upsetting if you’re not expecting to see the change, you should always be prepared for there to be changes to the color of any wood product you use. 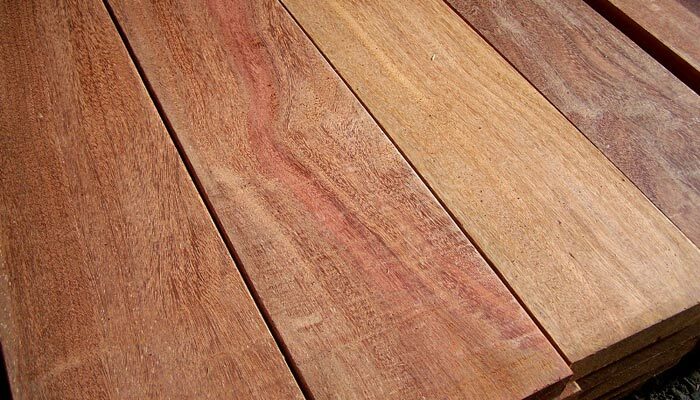 As an organic material, all sorts of chemical and environmental factors will play a role in causing wood to change color. 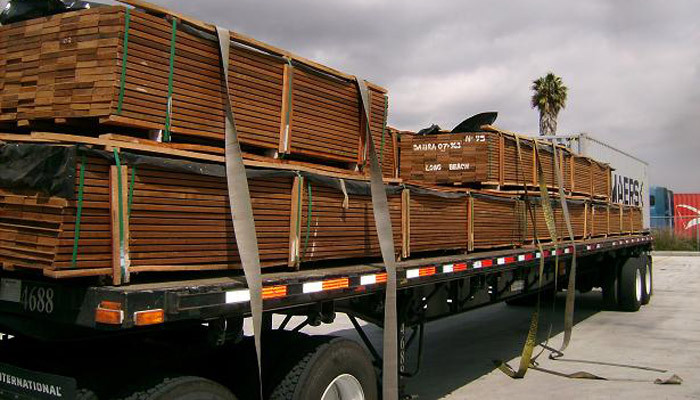 In this three-part article series, we’ll take a look at how these changes typically occur in some popular species of wood as they make their way from the sawmill, to installation, and on through future periods of wear and tear. People Go Gray with Age, and So Does Decking! As you grow older, it’s natural to get some silver or salt and pepper in your hair, or even to go completely gray. 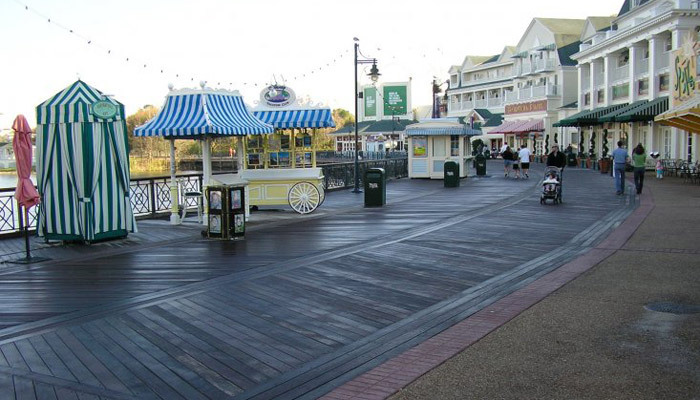 When your decking material matures, it will also take on a silver-gray hue. When you expose wood to the elements, this graying is a natural process that happens to any species of wood. There are certain woods that retain their original color longer than others. 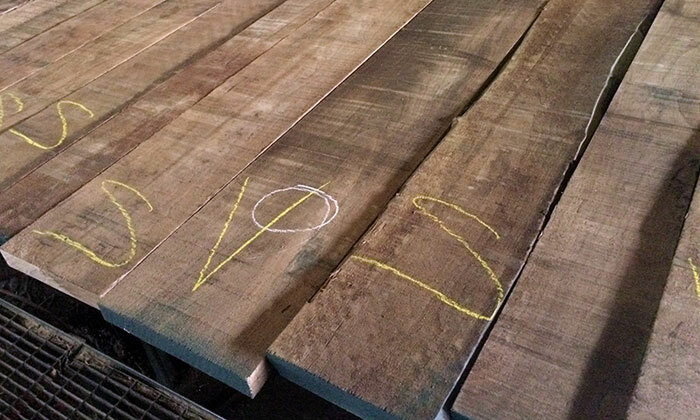 Because of their high oil content, tropical hardwoods have a tendency to resist graying longer than some other species. 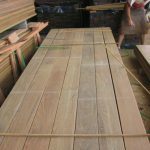 However, given enough time, even Ipe, Cumaru, Tigerwood, and other tropical decking species will fade to this silver-gray patina. The only way to restore the original color, at least temporarily until it fades again, would be to cut, plane, or sand the wood down to a layer that hasn’t faded yet. Adding oil to the wood’s surface will slow down the gray fading process. 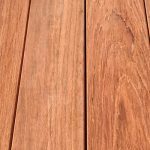 If you choose not to keep up with regular oil treatments for your decking materials, you should expect them to go gray as the natural fading process takes place. 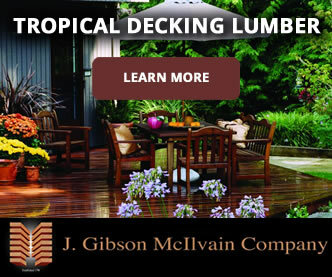 There’s absolutely nothing wrong with having a gray deck; it’s just something you need to be aware of when you make decisions about what type of decking to choose and what kind of maintenance routine you’re willing and able to follow. 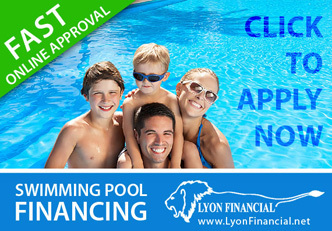 Along with this natural fading, you’ll likely begin to notice checking (tiny cracks) starting to appear on your decking as it ages and dries in the sunlight. This is also perfectly normal and shouldn’t pose a problem for the long-term integrity of your wood. 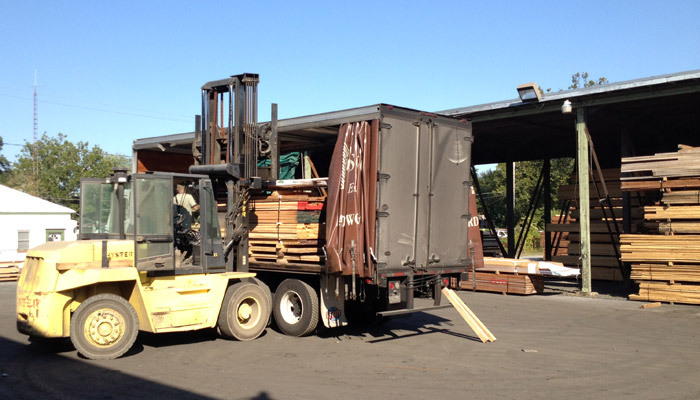 It’s just the way wood responds to intense sunlight causing rapid, uneven drying. If you do allow your wood to follow this natural course and go gray, it will make finding matching furniture and accent pieces a simple process. Just look for wood pieces that already are weathered to match or wait for them to eventually fade to gray as well. If you go with furniture made from other materials besides wood, just look for something that will compliment this silvery gray look. You can even attempt to speed up the process of wood going gray by using a bleaching oil, but results often don’t compare to the real look of naturally weathered wood. 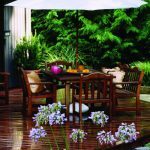 In this article, we’ve explored the impact that sunlight, wind, heat, and precipitation can have on decking materials. 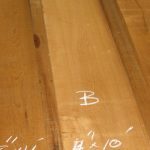 In the next article in this series, we’ll take a look at some of the unique ways that other species of wood change color over time. 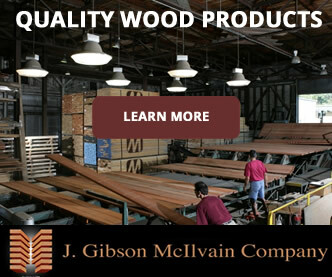 J Gibson McIlvain delivers lumber and finished wood products to construction sites throughout the U.S.